We have a brand new look that showcase our 3 brands! 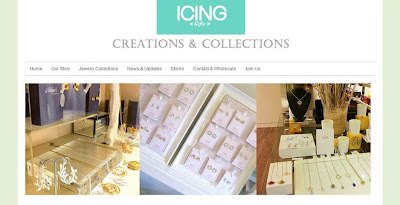 To all our beloved ICING Accessories online shoppers, you can visit our retailers to check out our various new designs. THANK YOU for your support the past few years and we hope that with this new website, we can now focus on more exciting launches.